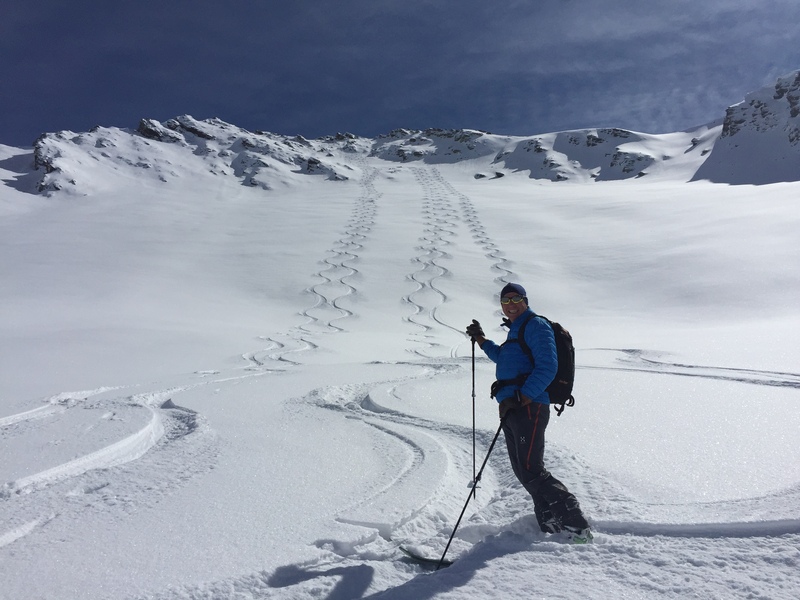 The Queyras Regional Park located south of Briancon is a beautiful, remote, unspoilt and quiet touring area – an absolute favourite with us for ski touring adventures. The touring is varied and offers lift accessed tours or remote valley starts. There are many great summits to climb and the area holds the snow really well. After five trips to the area we have so far always been rewarded with powder to ski on many of the descents. The Queyras has some lift infrastructure which gives access to some of the best tree skiing in the Alps through beautiful larch forests, ideal if there is a lot of snowfall and touring is limited due to conditions. Mountain Adventure Guides’ Queyras Ski Tour is usually five or six days. However trips of more or fewer days can be organised to suit your requirements. The Queyras Ski Tour – is it for me? 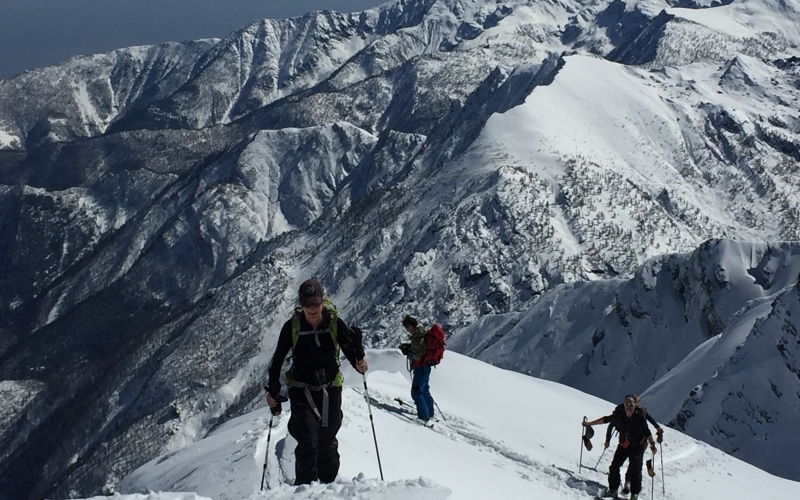 This week offers exciting, sometimes challenging, days out ski touring and making some long and remote ski descents often in powder. Ski touring days are usually in the region of one to three hours of ascent. We usually book a cosy hotel in the main ski area. The hotel is a short walk from the lifts and the start of a number of tours or the tree skiing. It is also possible to spend time staying in local mountain huts and touring from these. For more details, please download our Queyras Ski Tour PDF. 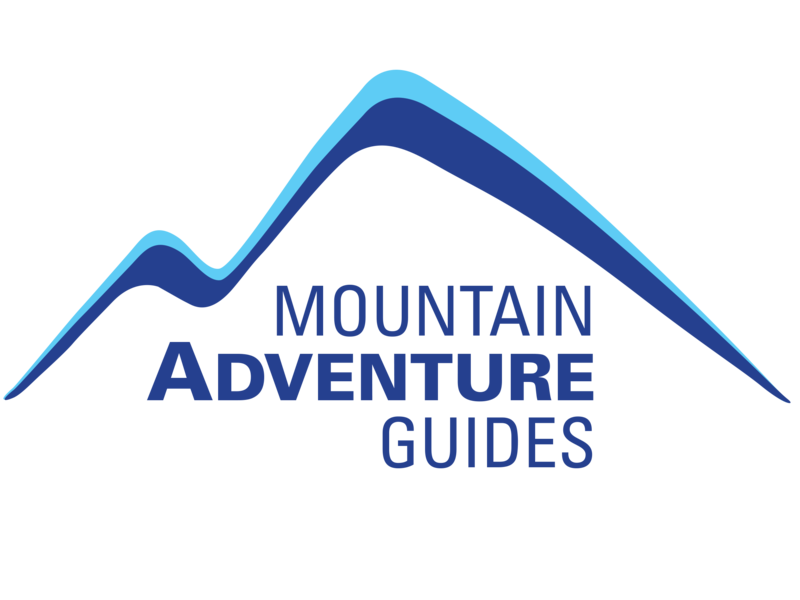 additional guides can be arranged for larger groups. Full equipment list available when booking. For more information please download our Queyras Ski Tour PDF. "Thanks for a wonderful week Richard. Your nose for sublime untracked powder descents didn't fail you! And when bad weather prevented us from ski touring, the Queyras gave us some of the best tree skiing I have experienced. Wow, what an area to explore on skis!"